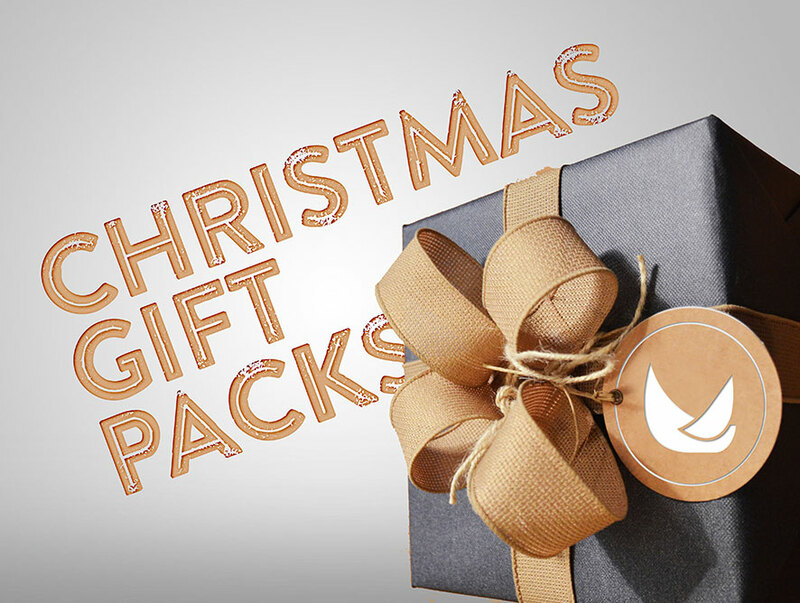 Christmas Gift Packs Galore from some of Australia’s favourite international spirits brands! This Christmas there is no shortage of exciting gift packs to excite you, your special someone, family and friends! There is something for everyone. There’s so much choice, you are sure to find that perfect gift you buy to share or indulge in alone! Cointreau, the liqueur that is the basis for over 350 cocktails and an essential for any mixologist, has released a stunning, New Golden Age Limited Edition bottle that will make an impact under any Christmas tree. 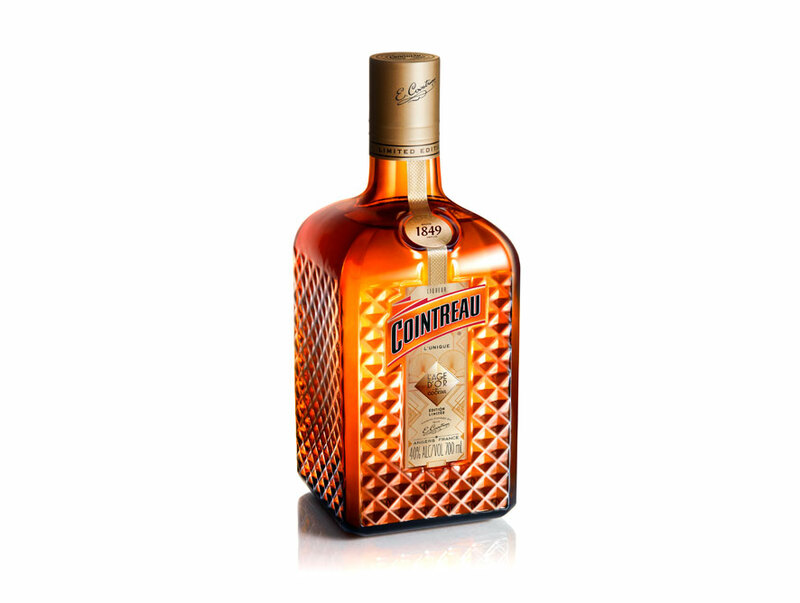 You can find this limited-edition Cointreau bottle at Dan Murphy’s, BWS and all good independent liquor retailers. For the fashionistas, Disaronno, Italy’s favourite liqueur, have teamed up with Missoni fashion house to bring us a bottle featuring the signature zig-zag design that Missoni is renowned for. 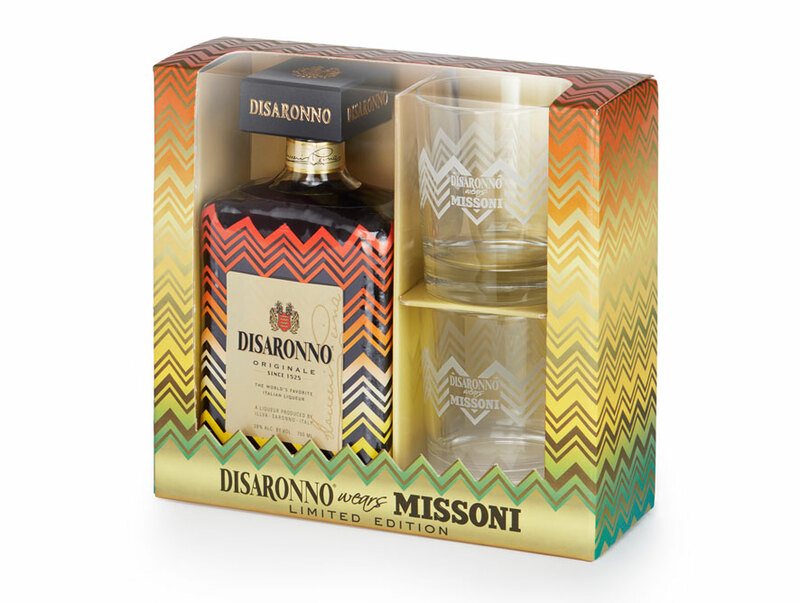 This limited-edition Disaronno-Missoni bottle also comes on its own, in a gift pack with 2 Missoni-branded tumbler glasses as well as 3-pack miniatures. The bottle is available at all liquor retail outlets whilst the glass gift pack at Dan Murphy’s and all good independent liquor retailers. But if you’re only after the 3-pack miniatures, they’re available at independents only. 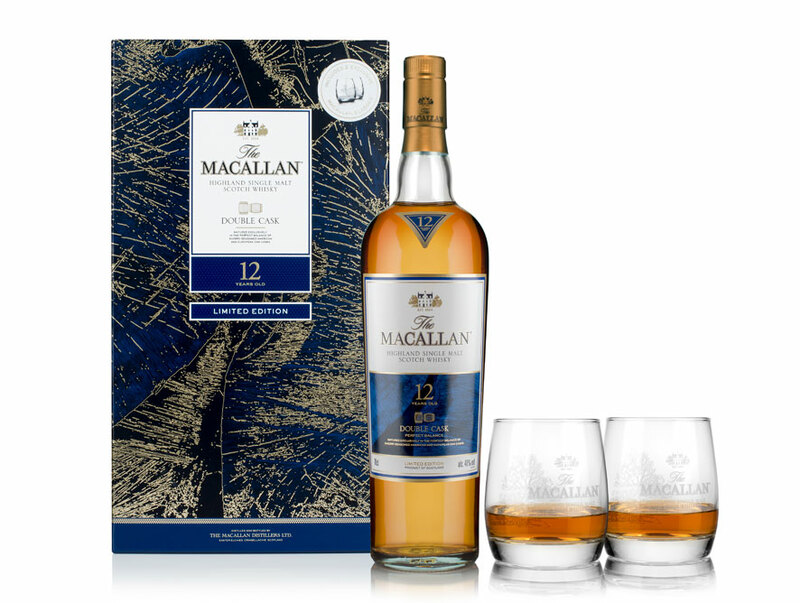 Whisky lovers will love The Macallan gift pack featuring the new Double Cask along with Macallan branded tumblers. As The Macallan is a highly sort-after whisky all year round, this gift pack is not expected to last long, so make sure you get your hands on one! The receiver of this gift pack will absolutely love you! 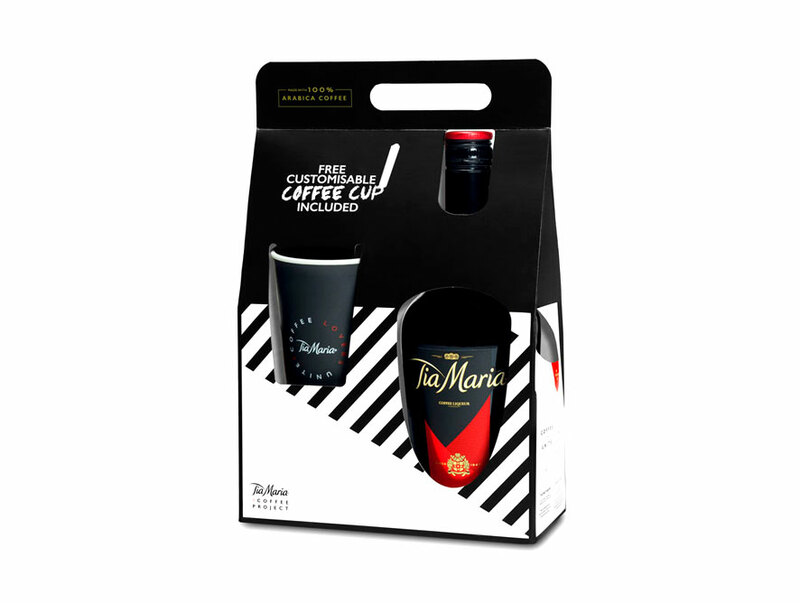 Tia Maria is leading the coffee revolution and this gift pack only consolidates this with their complimentary writable chalkboard high-quality coffee cup. This great gift pack is available at quality independent liquor outlets. Licor 43, Spain’s favourite liqueur is spreading its cheer with 4 mini-beer glasses. 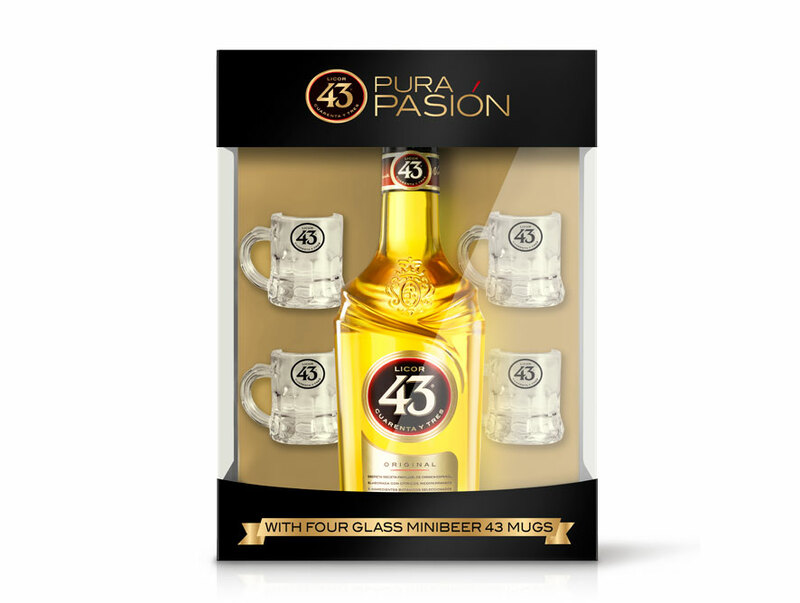 Back by popular demand, the Licor 43 mini-beer glasses are this year’s Licor 43 Gift pack! Perfect for serving the famous Mini Beer 43, there’s no excuse for not sharing with this gift pack. Probably one of the most exciting Gift Packs this Christmas is from Scottish Whisky makers Bruichladdich. The Wee Laddie Pack features 3 x 200mL of The Classic Laddie, Islay Barley and Port Charlotte Scottish Barley. You’ll have the opportunity to taste & enjoy all 3 distinct whiskies this Christmas. Not so ‘wee’ after all! 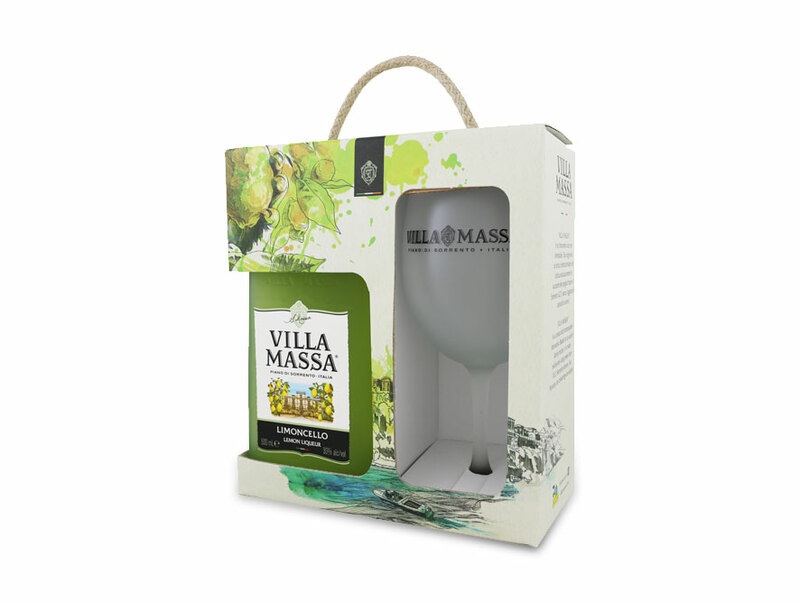 Villa Massa Limoncello Gift Pack features a 500mL bottle of Villa Massa and beautifully frosted Tonica (wine) glass and signature serve suggestions to help you to get more out of your limoncello and make delicious cocktails! Now there’s no excuses for not finding a beautiful gift this Christmas.